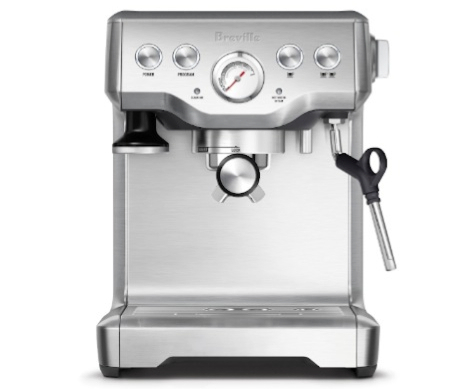 Currently viewing the category: "Breville"
Here’s Why You Should Buy Breville’s Milk Cafe Frother Over Others…. 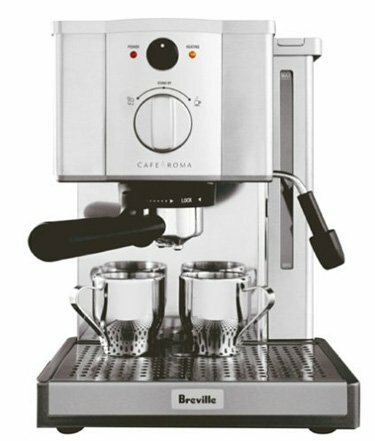 When comparing the Breville Milk Frother to other frothers on the market, it’s is the most high end, even compared to Nespresso’s Aeroccino. 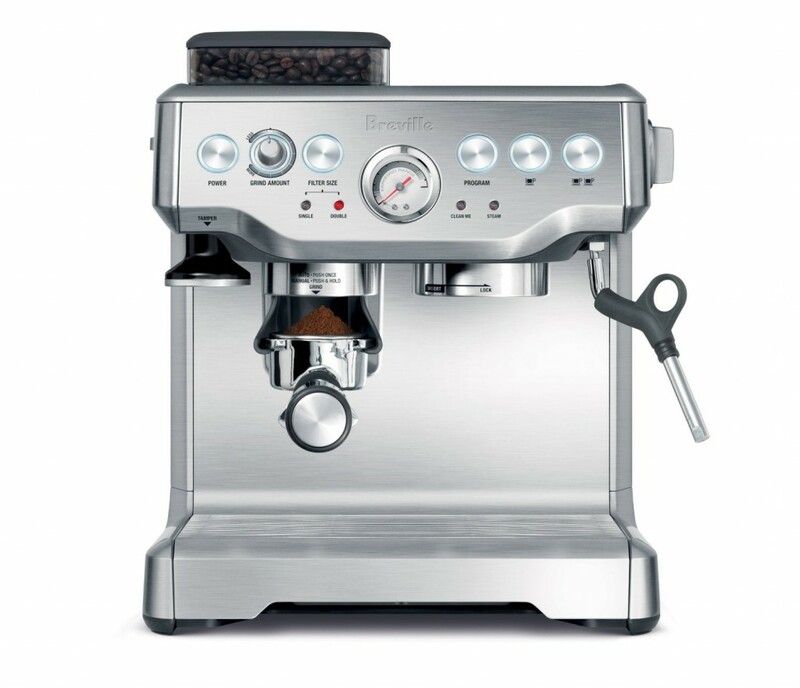 And that is reflected in its price, it is the most expensive among them. 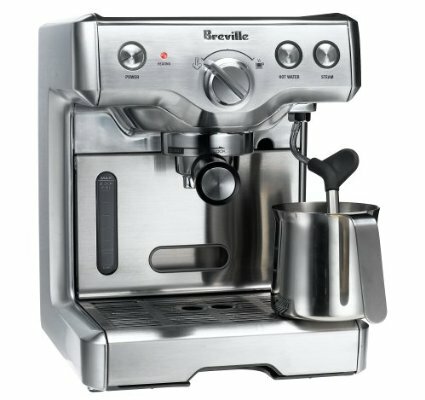 So you wonder, is the Breville Milk Frother worth the extra money, if yes, then why? 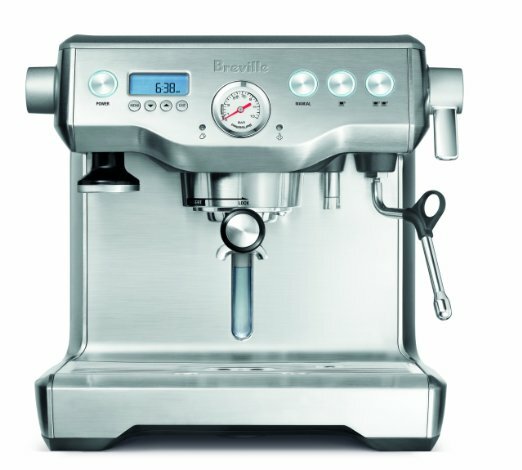 While other electric frothers have the options of hot froth or cold froth, Breville’s frother gives you the extra option to set the temperature you want. 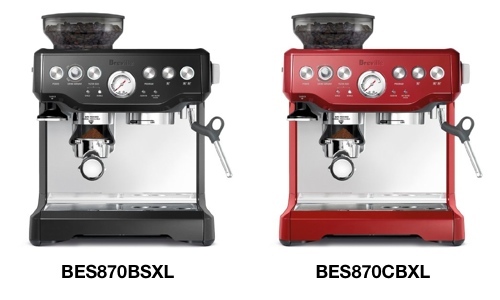 You can go from Warm, 120F, 140F or 160F. 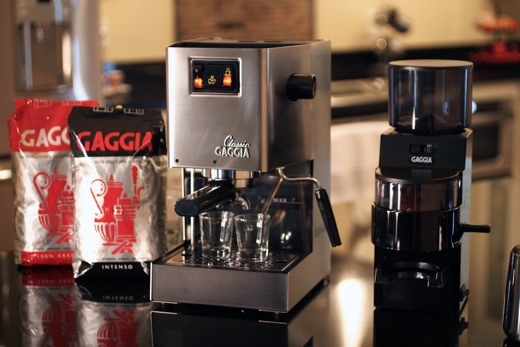 You can also do a cold stir for cold drinks. 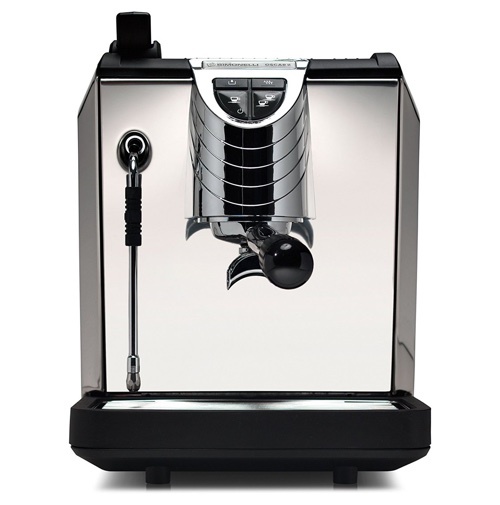 It uses induction heating, which is the secret to its percise temperature and consistency. 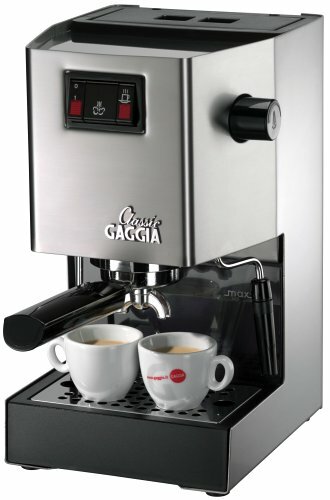 It is also quicker to heat up. 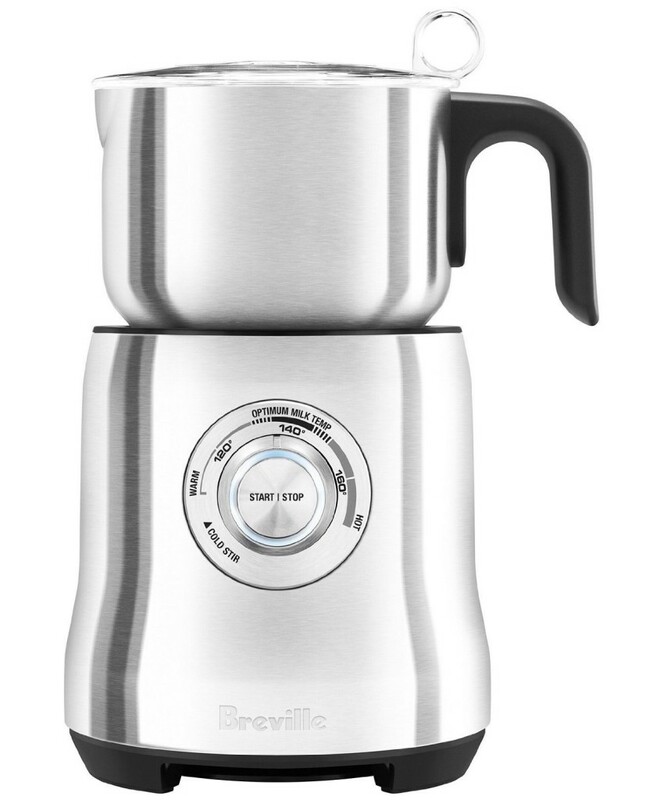 Unlike the other frothers, the interior of Breville’s milk frother jug is stainless steel, and not non-stick coated steel which could peel after a while. 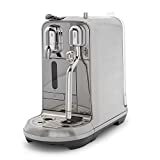 With the Breville frother, you can make hot chocolate by adding your chocolate mix or shavings into the frother as its warming and frothing the milk, giving you a much richer drink. 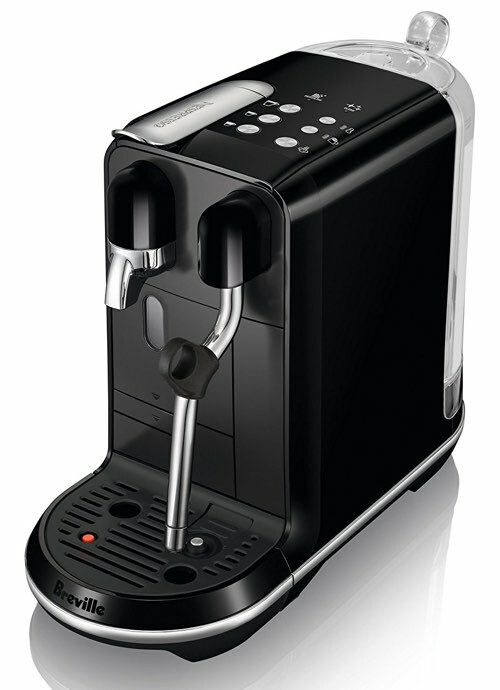 It has a large capacity, up to 16 oz when frother for latte or cappuccino and up to 25 oz for hot chocolate. 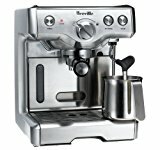 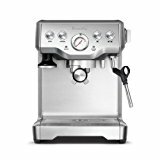 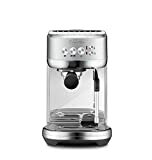 – What’s Included with the Breville Milk Frother? 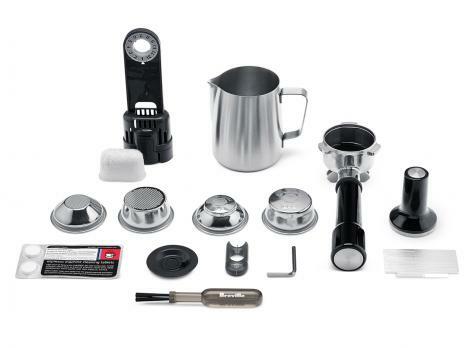 You get the frother, 2 frothing discs with onboard storage, a lid with a measuring cup. 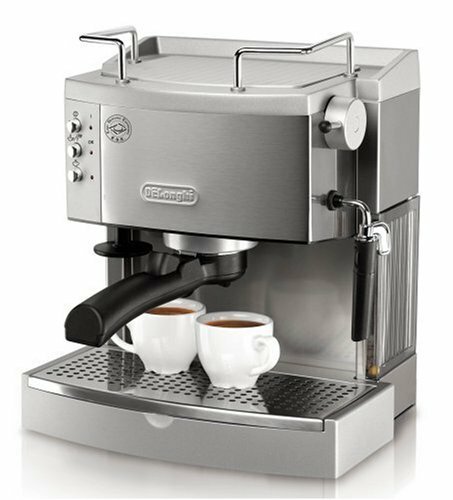 – Can It Be Use To Heat Milk Without Frother? 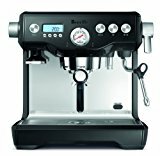 Yes, it can heat milk only. 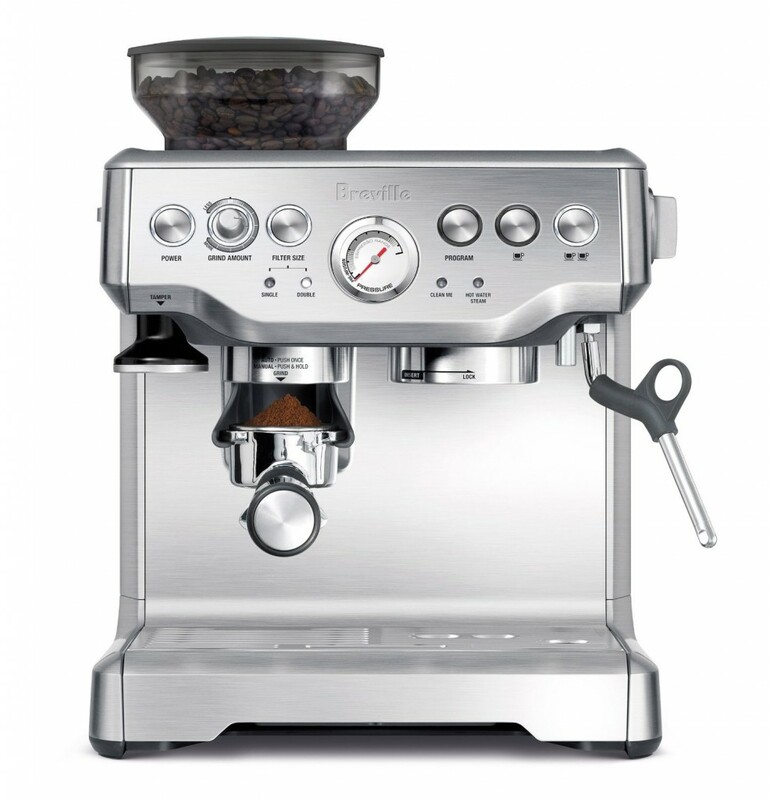 – Can I Use The Breville Milk Frother For Iced Drinks? 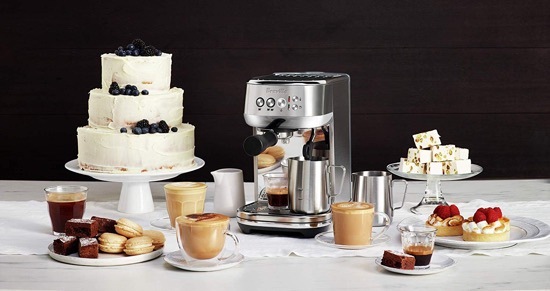 Yes, simply choose the the cold stir option which will lightly froth your milk without heating it. 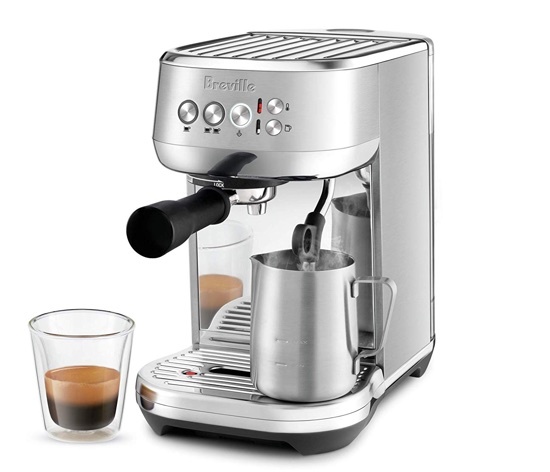 – What Is The Best Milk To Froth with The Breville Frother? 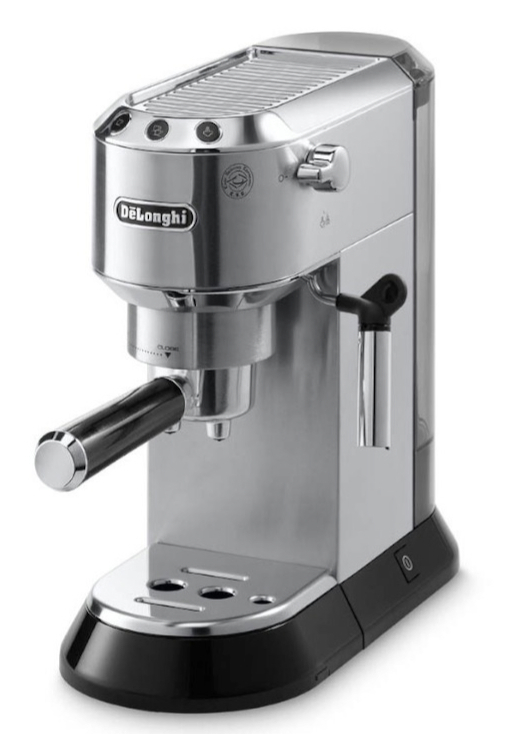 With any frother, the rule is, the less fat in the milk the better froth you’ll get. 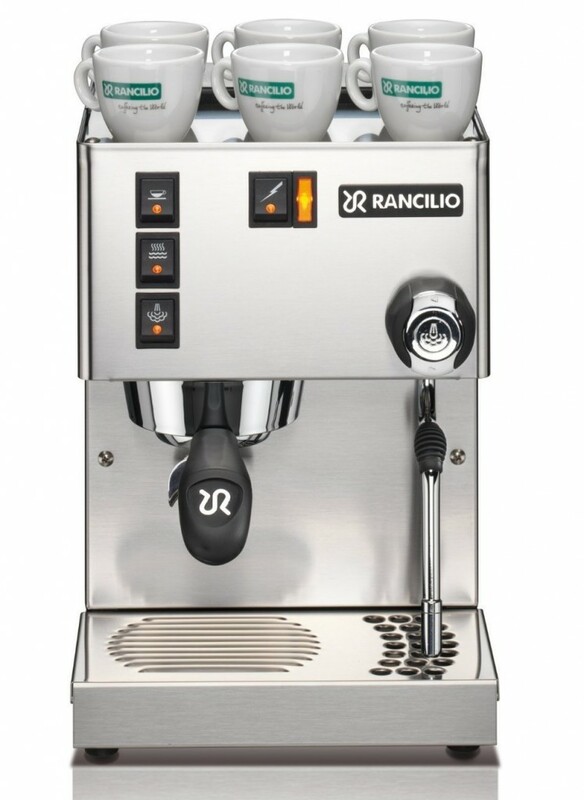 So skimmed, 2% will get you the best froth, full-fat milk works great too. 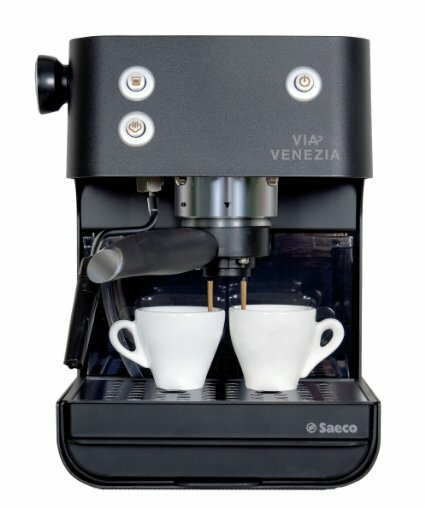 Then we have the alternatives, Soy works, but doesn’t give the best froth, while Almond milk should work better. 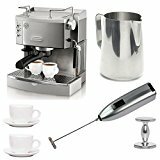 – What Are The Frother Discs Made of ? 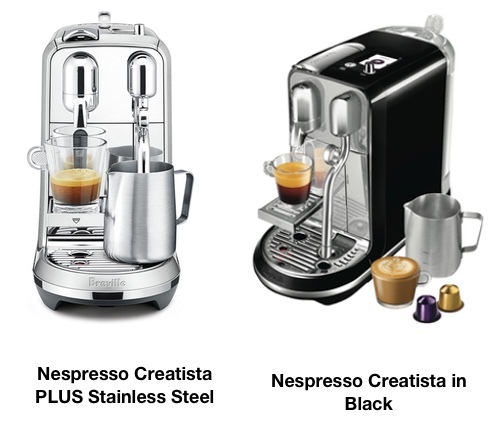 They’re made of BPA-free plastic.